There’s an important difference between strategy and good practice when it comes to emails. 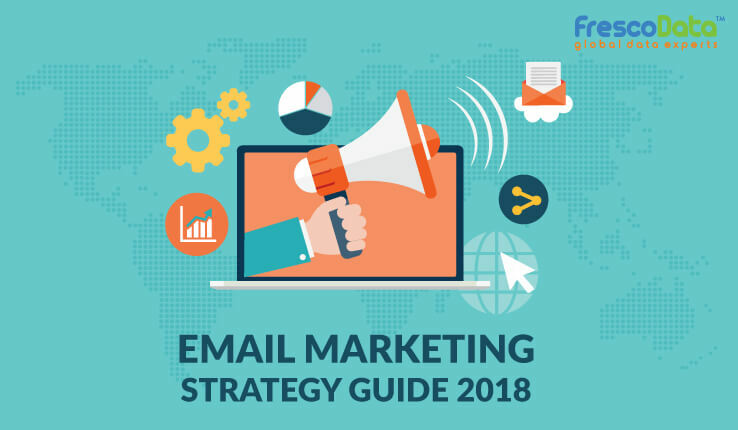 If you’ve already read our Email Marketing Best Practices guide for 2018, then you’ll know exactly how to set your emails up to appeal to potential consumers. Using an engaging email to get customers to bring themselves into your business is only half the battle however. Obviously, a good email is important, but what other aspects of email marketing should you be considering? Are your emails working for you? Perhaps you’ve spent hours crafting the perfect email to your customers. You have a great layout. Everything is sent, and you’re eagerly waiting for the flood of responses to come back to you. Reading your Metrics are one thing – but understanding what you are looking for is more important. If you’ve been clear at the start of your marketing campaign as to what you are looking for, analysing metrics becomes much easier. Is this campaign costing you more than you’re making back? Reasonably, what is your cost per lead, and is it about where you’d expect it to be? Has the campaign actually driven an increase in sales, or are you shouting into the wind? If there is no tangible increase in sales, is your approach really working? Brand Awareness. If the whole purpose of this marketing campaign is to grow brand awareness instead, is that working? Are you seeing social media mentions go up, and an increase in SEO mentions? If not, perhaps it’s time to rethink your strategy. Designing exactly how you’re going to make your email marketing campaign appear is important. That seems like an obvious point to be making, but really think about it properly. There is more to a good email than fancy logos, stock photos and text in bold. You absolutely need to be putting the good stuff at the top. 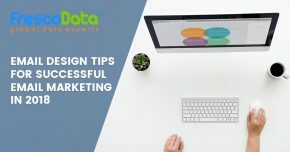 Make sure that the interactive elements are located where they are most effective – if you generate a lead from your email, it needs to be designed to make it easy for the client to follow up on you. Don’t bury a link at the bottom of 2,000 words of text, or forget to add a phone number. Make it easier for them, and they will make it easier for you. We touched on this during our Best Practices guide – make sure the customer feels as if they are in control of what you are sending them. On the flip side, giving people the option to opt-in to communications (and sign up to other services) is a fantastic way to grow engagement. More than simply giving people the chance to sign up (or leave, should they feel it necessary), permission marketing is a fantastic way to build up customer rapport, which should absolutely be the goal of any marketing campaign, regardless of size. Permission marketing is all about getting the customer to voluntarily allow you access to their inbox. Make sure the initial sign up is easy, but also make it quick to collect more data about them. Getting an email address? Make sure there’s an option to collect their age and location as well – it’s 2 or 3 clicks more, but it makes it so much easier to measure the effectiveness of your campaign (see the Metrics section above). A great marketing strategy for your company does not have to be complex. It just needs to be clear. Follow this three-step guide, and you are almost certain to notice an increase in marketing effectiveness. 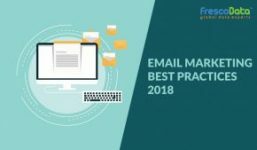 Lastly, if you haven’t checked out our Email Marketing Best Practices Guide 2018, now would be the best time. 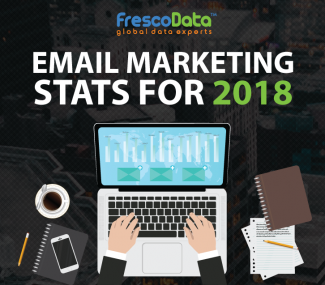 It’s packed full of information to make sure that when you finally send that email, it has everything you need to make your 2018 marketing campaign the best it can possibly be.